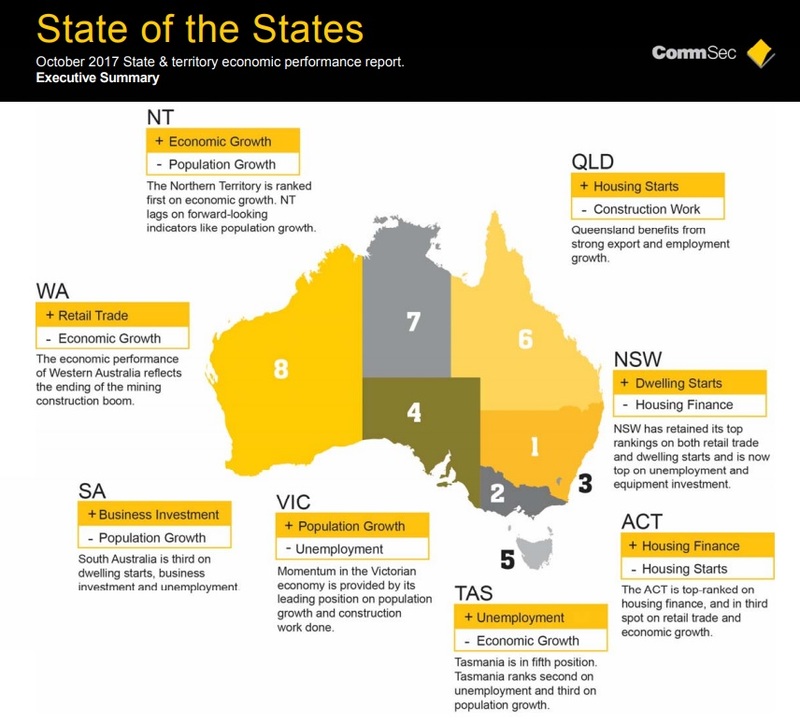 NSW remains the best performing economy in Australia after leading the nation for a 13th straight quarter in CommSec’s latest State of the States report. NSW now leads on unemployment and equipment investment as well as indicators on which it has long outpaced other states and territories such as retail trade and dwelling statistics. Treasurer Dominic Perrottet said the report reaffirmed that NSW is the strongest and best performing economy in Australia. 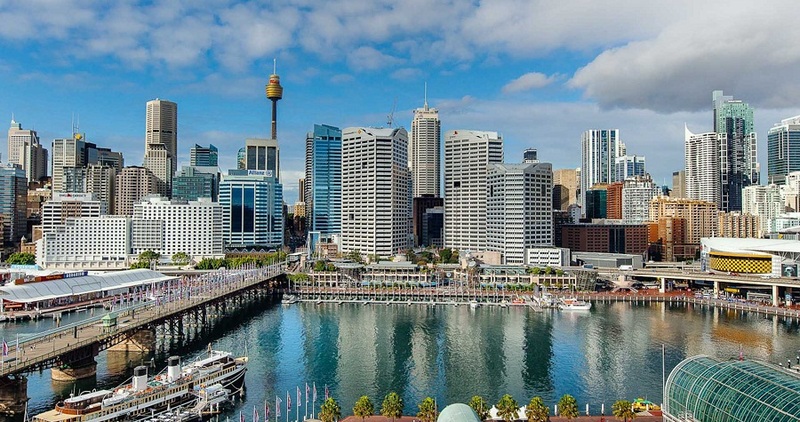 “NSW is the best place to live, work and raise a family and today’s report on our economic performance is an outstanding result.” Mr Perrottet said. “It’s the result of hard work, and disciplined economic management including a strong infrastructure agenda, and my clear message to the people of NSW is – there’s more to come from our government. “We’ve only just begun to reap the benefits of our reforms and investment agenda including the longest-running construction boom this state has ever seen. NSW ranks first in the nation for dwelling starts, which were more than 56 per cent above decade averages, far ahead of the next best performer Victoria at 19.1 per cent. Retail spending was also strong, nearly 17 per cent above decade-average levels. “These results are more than just sets of data. They show the hard-working people of NSW are seizing the opportunities available to them and businesses are finding the right conditions to flourish. “We’re the jobs capital of Australia with the ABS last week finding our unemployment rate at a 5-year low of 4.6% in NSW, well below the national rate of 5.5%. “A stable job means the ability to pay the bills, provide for our families and plan for the future and that is the focus of the Liberals & Nationals Government. “Alongside these positive results for NSW, are findings that other states are clearly improving and we have more to do, to ensure we build on this momentum which has us driving the national economy,” Mr Perrottet said.